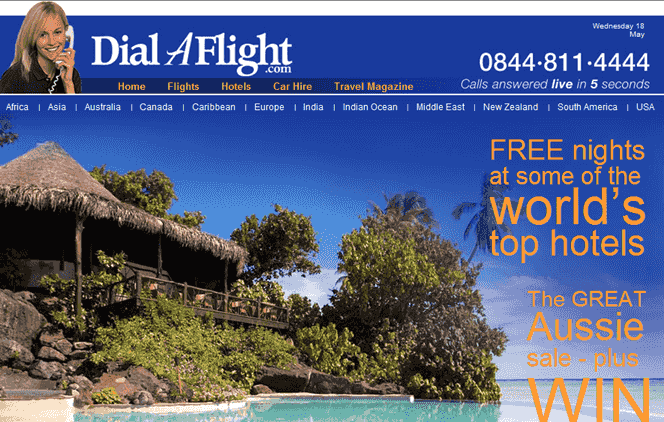 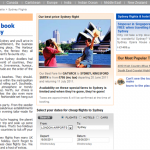 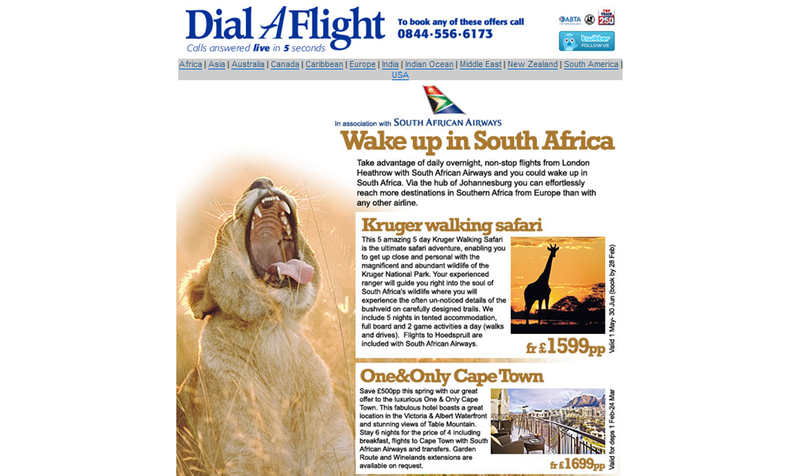 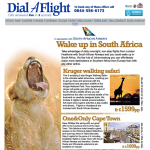 Dialaflight is the UK’s leading independent online travel agent. 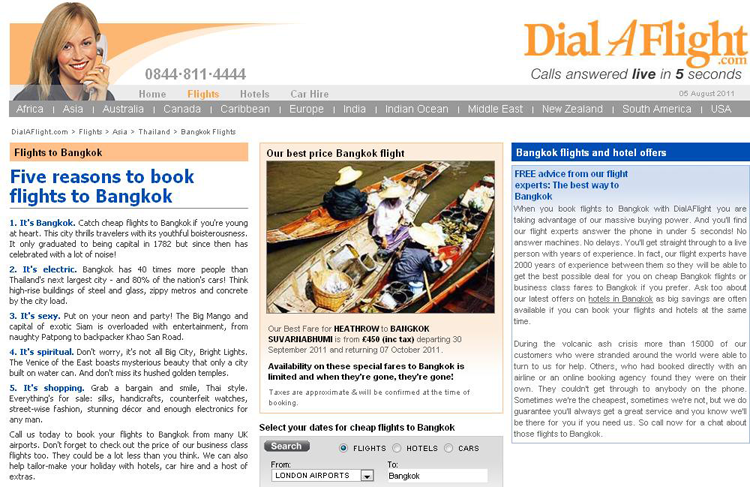 I’ve been their copywriter for ten years. 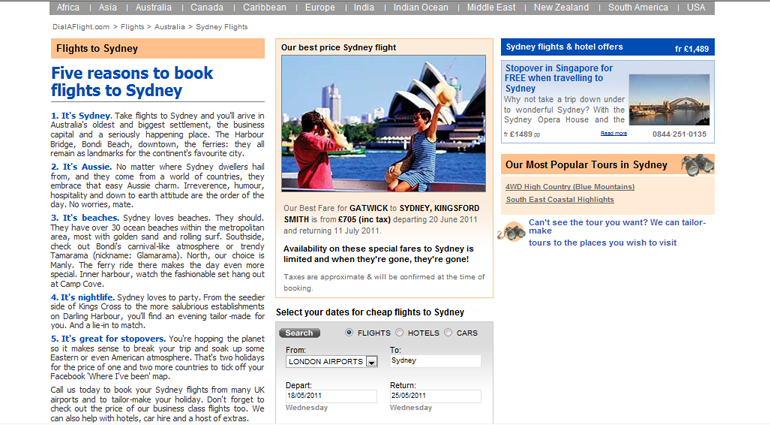 I’ve kept their web content fresh and optimised, with up-to-date informal on global destinations. 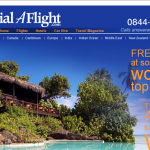 I’ve also written their weekly e-DM and helped them achieve a huge increase in flight and holiday sales.